Hailed as a pianist with “brio and imagination” (The New York Times), possessing “natural grace and refinement” (Calgary Herald) as well as “speed, clarity, breath and musicality” (La Presse), Canadian pianist Scott MacIsaac has performed internationally as a soloist throughout North America, China, and in much of Western Europe. His most recent successes in the United Kingdom include top prizes at the Brant International Competition and the Royal Overseas League Competition. In October 2015, he opened up the new Sound Unbound Series at the Barbican Classical Weekender in London: a weekend-long project that took over the Barbican Centre and surrounding venues that featured over fifty concerts across forty-eight hours with the goal to allow audiences the chance to discover to some of the greatest Classical music ever written. Last May, he made his debut in Barbican Hall playing Rachmaninov’s Second Concerto with the Guildhall Symphony Orchestra under the baton of conductor Adrian Leaper. Further upcoming events in London include: a concert in Steinway Hall (March 2017), a London Symphony Orchestra platform in Barbican Hall (April 2017), and a concert in St. John’s Smith Square with the Young Musicians Symphony Orchestra (June 2017). 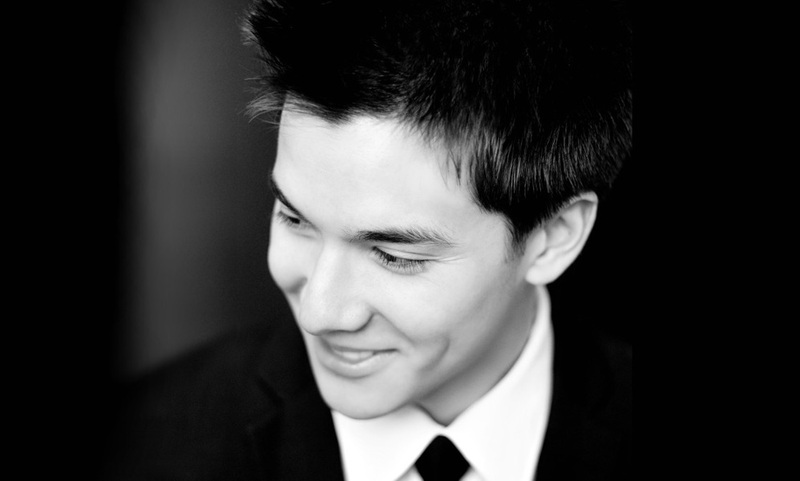 Scott has won numerous awards in many competitions—most recently being awarded the Grand Prize in the Orchestre Symphonique de Montréal Manulife (OSM) Competition. While a student at Yale University, he won the Prokofiev Competition there and made his Carnegie Hall debut performing Prokofiev in Weill Recital Hall. This year, Scott will return to New York as one of few artists selected to participate in Jonathan Biss’ Carnegie Hall workshop devoted to the late works of Beethoven, Schubert, and Brahms. In Canada, he has been the recipient of several other prizes, including those at the Toronto Symphony Orchestra Piano Competition, the Shean Piano Competition, and two consecutive Grand Prize Awards in the Canadian Music Competition. As a concerto soloist, he has performed with several top Canadian orchestras. He recently made his debut with the Montreal Symphony Orchestra at the Maison Symphonique and he opened the Newfoundland Symphony Orchestra’s 2016-17 concert season. This summer, Scott joined the YOA Orchestras of the Americas on their Nordic-Baltic tour playing Mozart’s Piano Concerto in A major K.488. This was followed by a solo performance at the Orford Music Festival and at Maestro Kent Nagano’s OSM Virée Classique Festival. He also made a recording for CBC Radio 2 that was aired in November and was named one of the "30 Hot Canadian Musicians under 30" in CBC Music’s 2016 edition. Scott graduated from the Guildhall School of Music and Drama with a Bachelor of Music degree and was the recipient of the Chairman’s Prize and the Kathleen Higginson Piano Prize in recognition for his high achievements at the school. 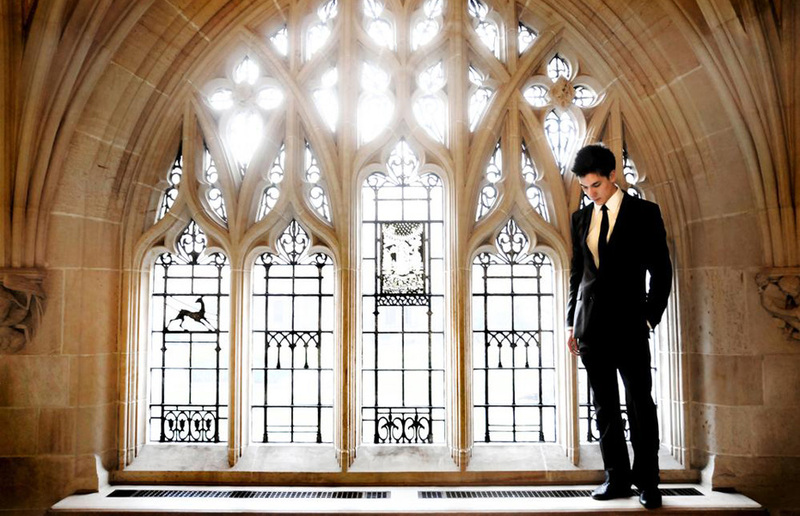 He also holds a Masters of Music degree from Yale University, where he studied with Boris Berman and Peter Frankl. He currently lives in London, UK, where he is continuing his musical studies with Ronan O’Hora at the Guildhall School of Music and Drama. 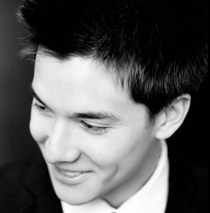 Scott is a Steinway and Sons scholar and is grateful for their generous support, as well as the financial support of the Guildhall School of Music and Drama, the Countess of Munster Musical Trust, the Grace Deville Bequest, the Sylva Gelber Music Foundation, and the Alberta Foundation for the Arts.